A house is beautiful when it is well decorated and the colours on the walls are good, this is my definition for a good house. Diwali is coming and I need to get my home painted as the walls now look faded with the old colours. Choosing nice and bright colours that will make your home look good is very difficult as you don’t know how the colour will make the wall look when it is painted. It also becomes difficult to make a choice when there is difference of opinion between the family members. 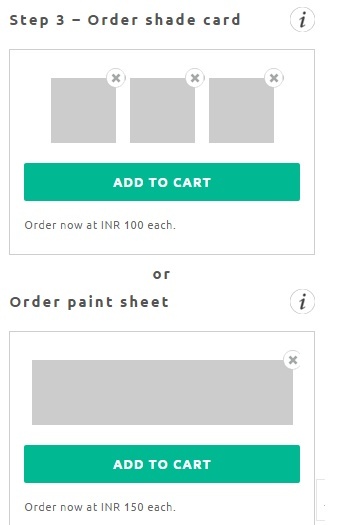 I have experienced it thrice, that I choose a colour and after the wall is painted I am not happy with it. It becomes difficult to visualize that how the walls will look when the paint is done I always thought that it would be great if I could get an Idea that how my wall will look after the paint is done. 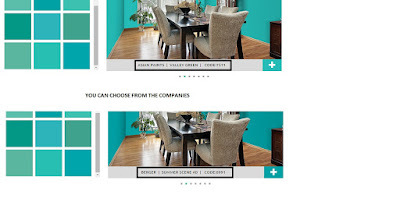 Recently, I came to know about the feature of paint finder on the bed, bath and more website. 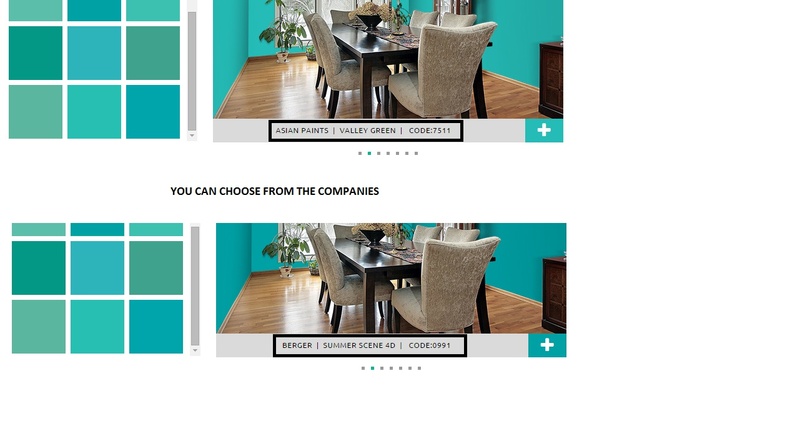 The website allows you to choose your favourite colour and then you can visualize the makeover on the website. It’s simple and easy to do it. 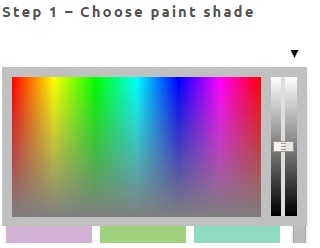 The first step is to choose the paint shade. After, choosing the shade card you will get colours corresponding to it and you can choose your colour. 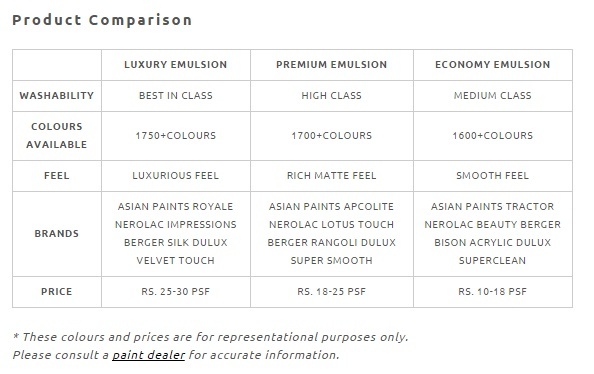 You can choose the company of the paint eg: asian paints, berger etc. In the second step you can choose the room where you want to see the colour will look like. In the third and the final step you can order shade card or order paint sheet. With the help of these tools I could easily visualize how my room, dinning, lobby and kitchen would look like. It is fun choosing the colours and the tool helps you to visualize the looks that will come after the paint is used. If you are not satisfied you can start over from the Step 1. 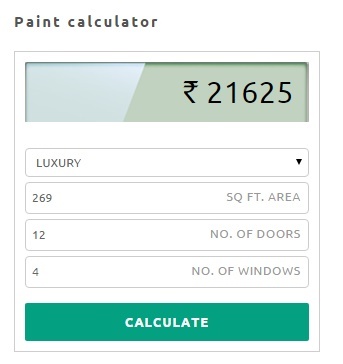 There is a calculator which helps you to calculate the paint required and the estimate cost based on Paint Type, Area in (sq ft.), No. of doors and No. of Windows. Its easy to calculate. 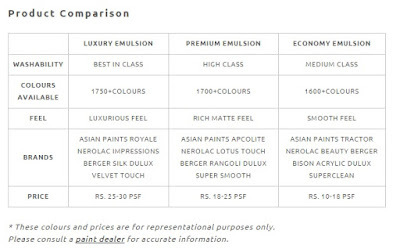 There is a product comparison table in which you can compare the products. 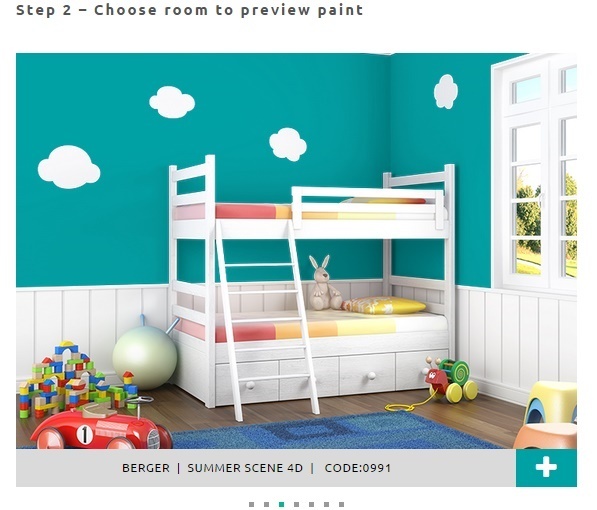 “I am participating in the #PaintFinder activity in Association with BlogAdda & Bed Bath & More"